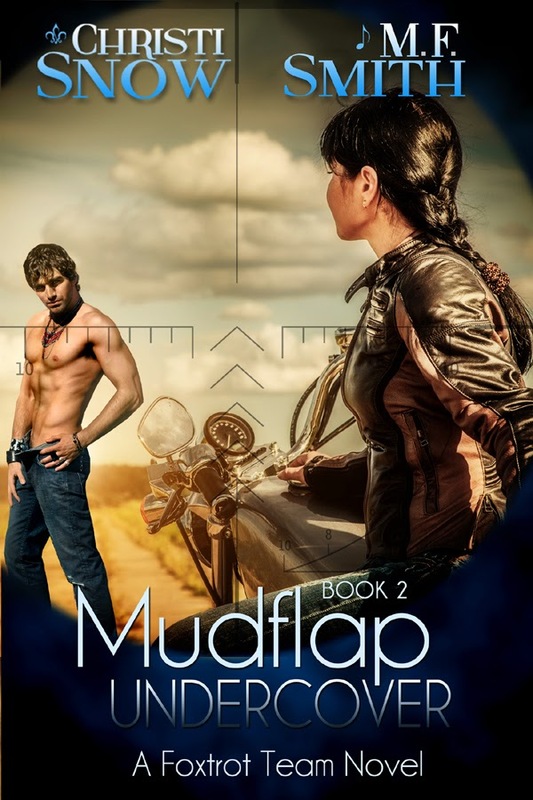 Cover Reveal for Mudflap Undercover and a Contest! Christi Snow and M.F. Smith are working hard on the second installment for the Foxtrot Team series! Mudflap Undercover is slated to come out August, 2014. They're excited to share the cover and the blurb with you. 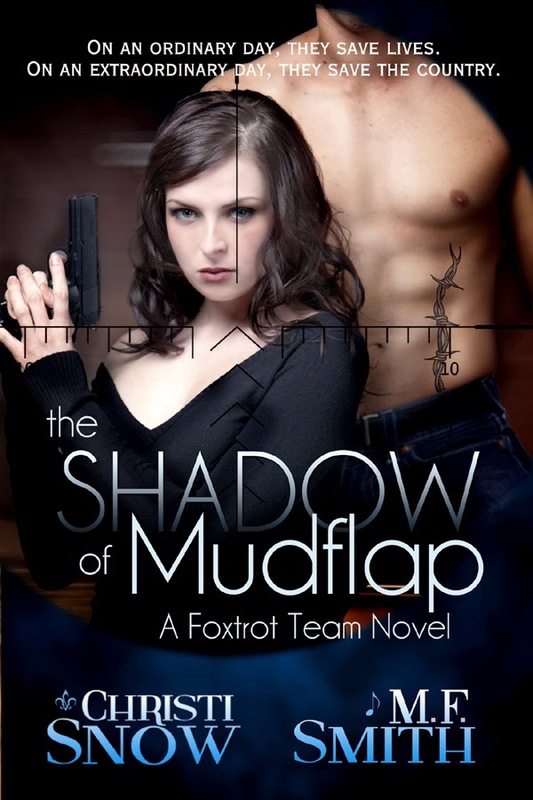 So without further ado, here's the cover for Mudflap Undercover, (Book 2 Foxtrot Team Series)! 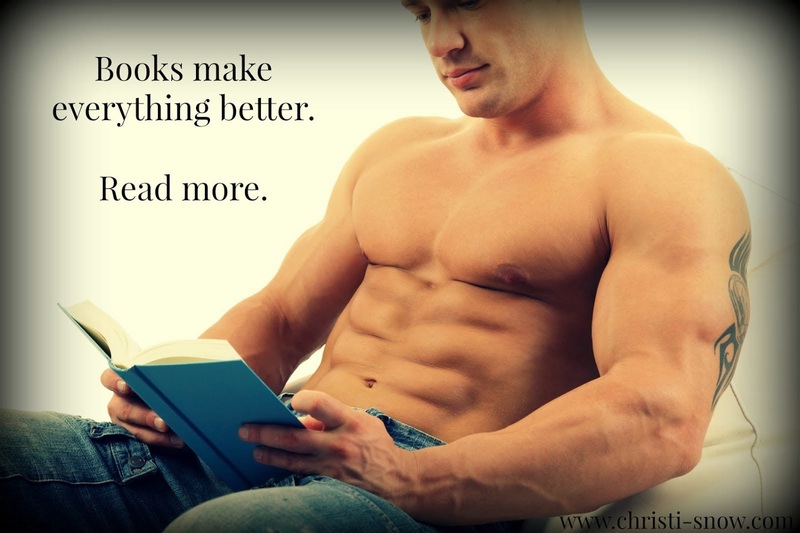 Add Mudflap Undercover to your shelf on Goodreads! Everyone who sends an email will be sent bookmarks for the Foxtrot Team series.